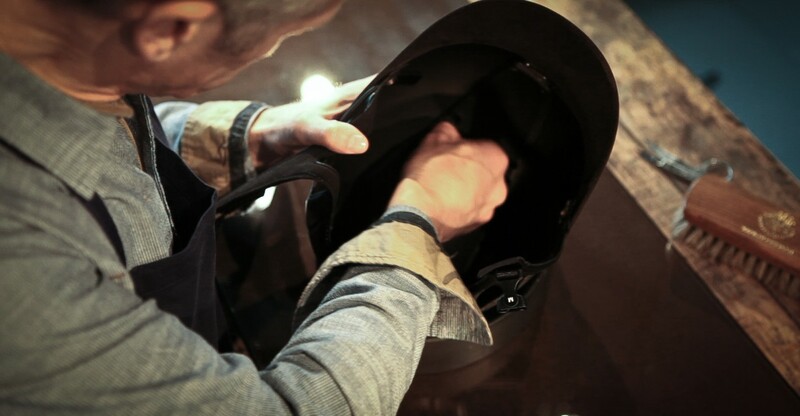 It is at Samshield workshop which is located in France that helmets are meticulously assembled, tested, refined and sometimes customized before being shipped to their rider. 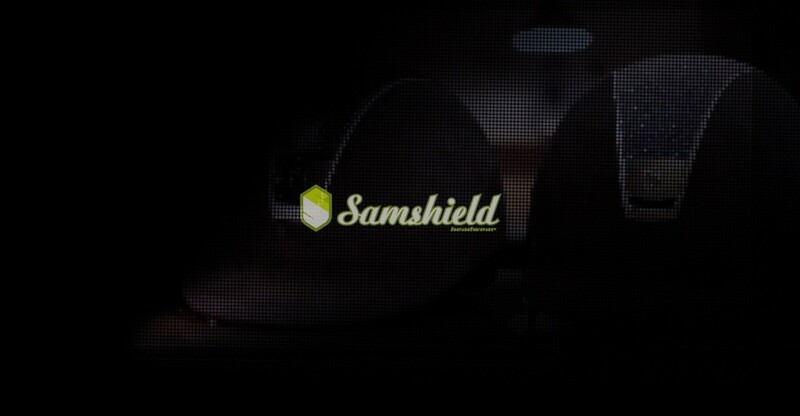 To cover outer shells which are made of high quality polycarbonate from premium motorcycle helmets, Samshield uses noble materials such as genuine Alcantara®, classic or exotic leathers (python, lizard, stingray, crocodile) or Crystal Fabric Swarovski®. 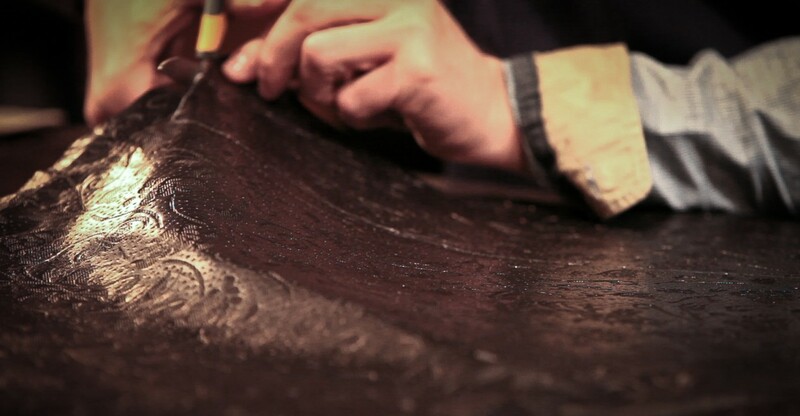 Particular attention is paid to the exotic leathers selection in the same suppliers as the biggest French leather merchants. The Swarovski® stones setting is also made in the workshop. 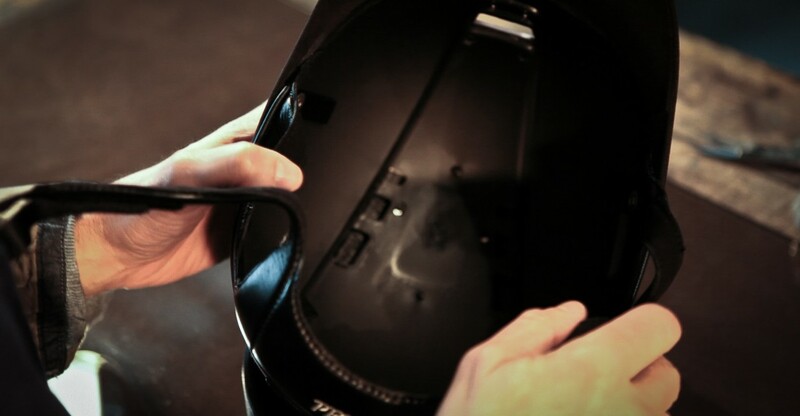 The 255 Swarovski® crystals are clinched one by one on the helmets. This operation needs two hours of goldsmith work. 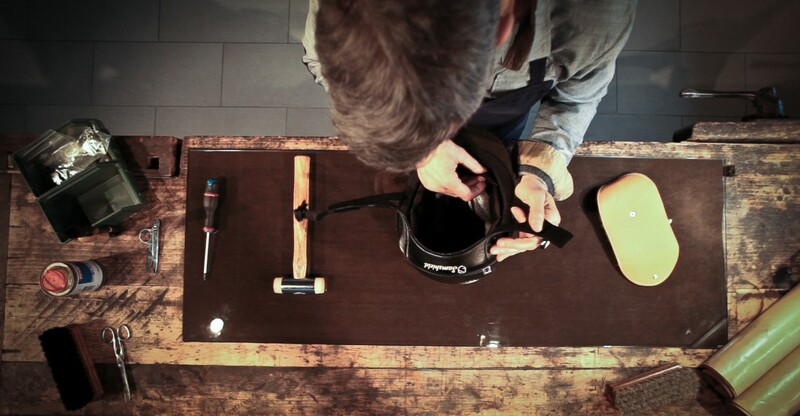 On request the Samshield workshop is able to print the name of the rider on the helmet strap. Those manual assemblies ensure strengthened security and high quality finish. Note: all the customizations can be done on a helmet which has already been used.